Friends and colleagues of the late Dr Mark Preece formed the organization, Hospital Family Houses of Ontario to achieve their goal of opening The Mark Preece Family House. The organization is incorporated and has attained charitable status. The Mark Preece Family House opened to to families in April, 2011 and expanded to offer a total of 24 rooms in April, 2014. The organization is an active member of the National Association of Hospital Hospitality Houses, a United States based organization with over 200 family house members in North America. The organization provides knowledge, education, support and a network of successful colleagues in the family house field. See below for three years of our Annual Reports and Audited Financial Statements. See the Canada Revenue Agency for further information. Jim Murray of Hamilton is Manager, Health & Safety at ArcelorMittal Dofasco Inc. Jim Started with MPFH in 2012 and serves as Chair and on the Policy Committee. Jim also volunteers with ArcelorMittal “Team Orange”, local community support associated with ArcelorMittal Corporate Community Investment Fund Committee (CCIFC). Reason for joining MPFH: ArcelorMittal Dofasco and its employees have always given back to the community within which it operates. The Mark Preece Family House is a very meaningful effort that supports people in a time of very serious need. management and advisory firm. Vince has an MBA from McMaster University and is a member of numerous industry organizations including REALPAC, ICSC and NAIOP. 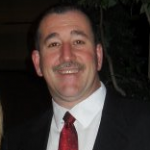 Vince joined the MPFH board in 2016, sits on the Finance Committee and is Vice Chair. 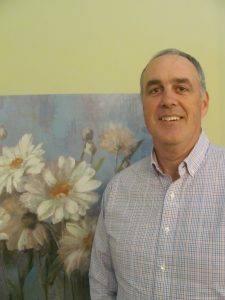 His previous volunteer roles include sitting on the boards of Knox Presbyterian Church and Burlington Christian Academy. 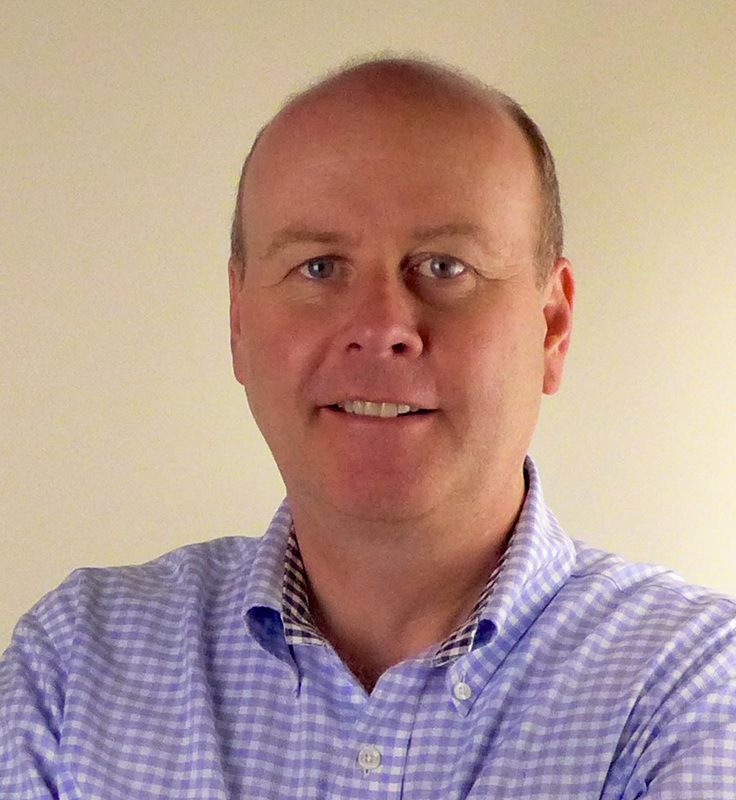 Chris Holtved of Burlington is Senior Portfolio Manager, Health Care of Ontario Pension Plan. 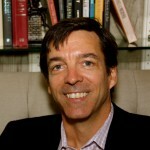 Chris started with MPFH in 2012, is Past Chair of the Board and serves as Treasurer. 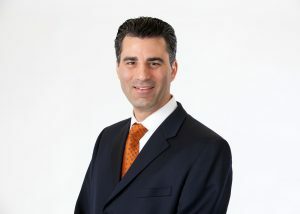 Chris also volunteers with the Oakville Chamber of Commerce on the Government Relations and Advisory Committee. Reason for joining MPFH: To help carry on the sensational work the MPFH Board, staff and volunteers have accomplished to date in assisting families through difficult times. Tom Cochren of Millgrove is owner of Thomas Cochren Homes in Waterdown. 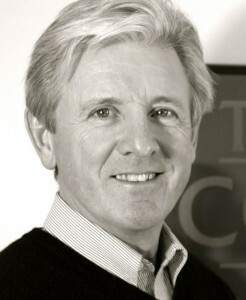 Tom joined the Board in 2012, chaired the Building Committee and serves on the Finance Committee. 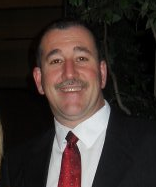 Tom also volunteers with the Home Builders’ Association and with the National Building Code. Michael Veri of Burlington has been in the hospitality industry since 1974 and is the owner of Maccheroni Cucina Al Fresco in Hamilton. 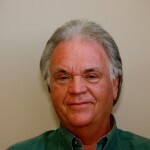 Michael has been with MPFH since 1996 and has served on the following committees: House, Golf, Building and Operations. Michael donates frequently to other local charities including Ronald McDonald House. Reason for joining MPFH: I have felt a lot of pride in seeing the house transformed from a vision to the real thing. It gives you such a great feeling to be part of it. 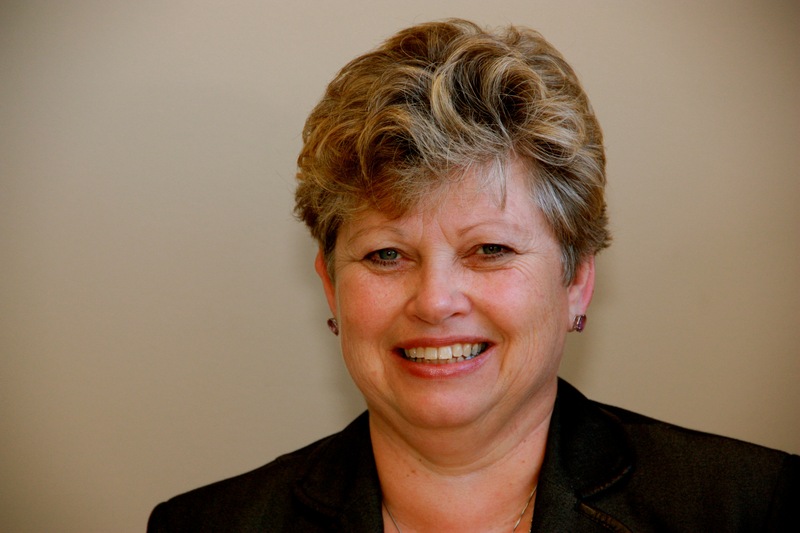 Leslie Gauthier of Ancaster is Executive Director, Clinical Support Services at Hamilton Health Sciences. 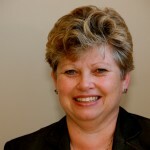 Leslie started with MPFH in September 2011 and serves on the Policy committee. Reason for joining MPFH: Having worked at the hospital I truly believe in how important the role of the Mark Preece House is. Having a safe place to stay in very close proximity to your critically ill family is so important. Andy Vanin of Burlington is Director of Operations at Pinchin Ltd. He joined MPFH Board in June, 2018. Reason for Joining MPFH: I want to give back to the community and support a cause that I believe in. When I was 17 years old, I found myself at Sunnybrook Medical Centre for an extended period of time following a severe head injury received by my older brother while skiing. My family essentially resided in the hospital while my brother lay in a coma. A facility like Mark Preece House would have been extremely beneficial to my family (particularly my parents, who stayed at the hospital for months). I can see first-hand how a facility like Mark Preece House can provide important support in similar cases. 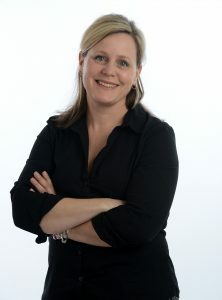 Cheryl Stepan of Hamilton is a journalist — editor at The Hamilton Spectator (photo, Saturday, special projects, Hamilton Business magazine, editorial board). She joined the MPFH board in 2016 and serves on the Policy committee. 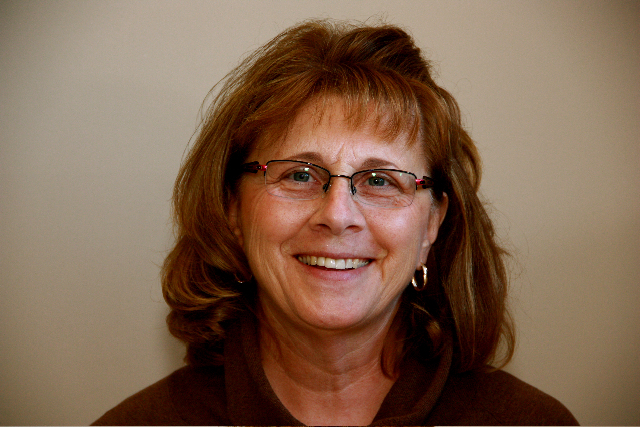 Cheryl’s other volunteer roles include Chair of Spec Kids Unlimited (The Hamilton Spectator’s charity for kids) and past member of the Dundas Valley School of Art Board of Governors. Reason for joining MPFH: I can imagine nothing more difficult than coping with a life-threatening situation for a loved one. The work that Mark Preece Family House does — providing a caring home during such a trying time – is so wonderful and important. It is a truly valuable organization and one that I am honoured to support with my time and energy. I hope to learn and grow as part of the MPFH board, seeing and participating in the work they do. Meaghan Drury of Hamilton works as a Communications Coordinator at Mohawk College. She joined the MPFH Board in June, 2017. 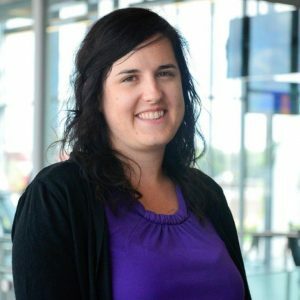 Meaghan’s other volunteer roles include acting as the social media coordinator with the Canusa Games, social media for Wearing of the Green Committee – honouring Hamilton’s Irish Person of the year, box office and usher with Hamilton Fringe Fest, coordinate volunteers at Hamilton Keg in support of MacKids, Event Planning Committee at the Philharmonic Youth Orchestra. Reason for joining MPFH: I’m interested in contributing to my community in new ways so, when this opportunity came to my attention, I thought it deserved a closer look. The fact that I had never heard of the Mark Preece House intrigued me. This is definitely a cause I think should be more well-known and I’d like to be part of it. Additionally, being in a board role will expand my skills and provide me with more information going forward. Michelle Hutton of Hamilton works as the Regulatory Affairs Manager at Maple Leaf Consumer Foods. 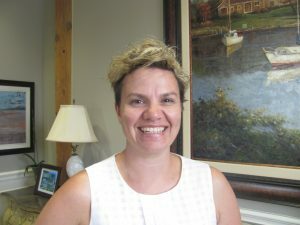 She joined the Board in June 2017. Reason for joining MPFH: joined MPFH as a volunteer. I value the support and comfort the House offers its clients who are caring for loved ones in Hospital, as I endured similar circumstances with my daughter while she was a patient at SickKids. After volunteering at the House, I was eager to expand my support and to contribute in other ways.